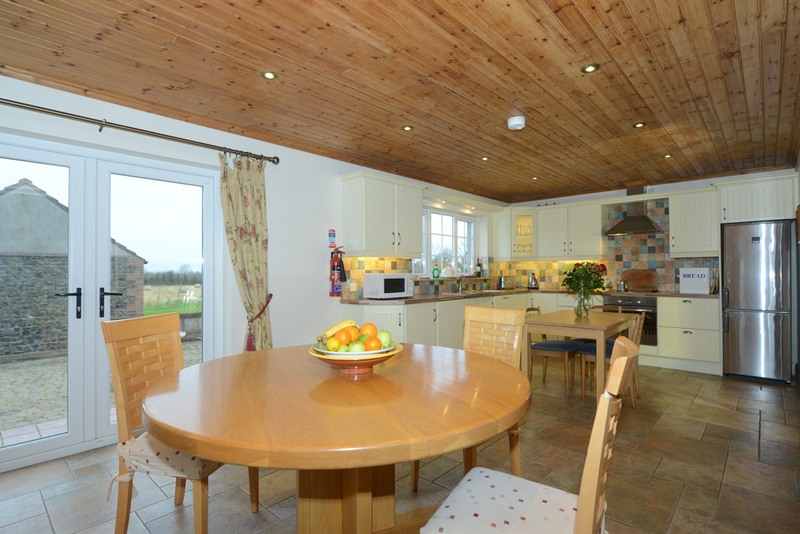 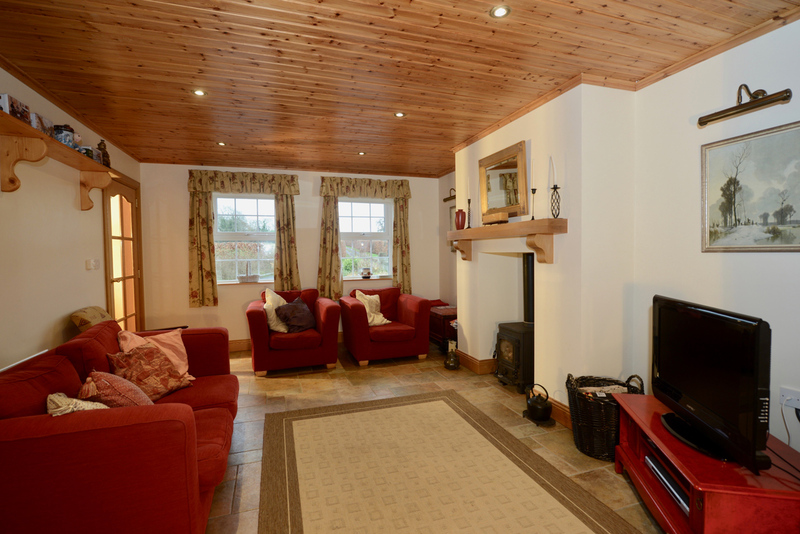 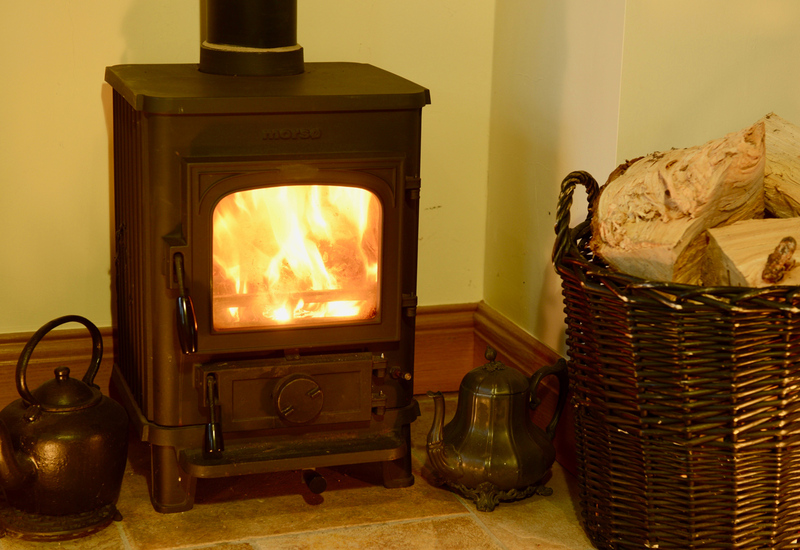 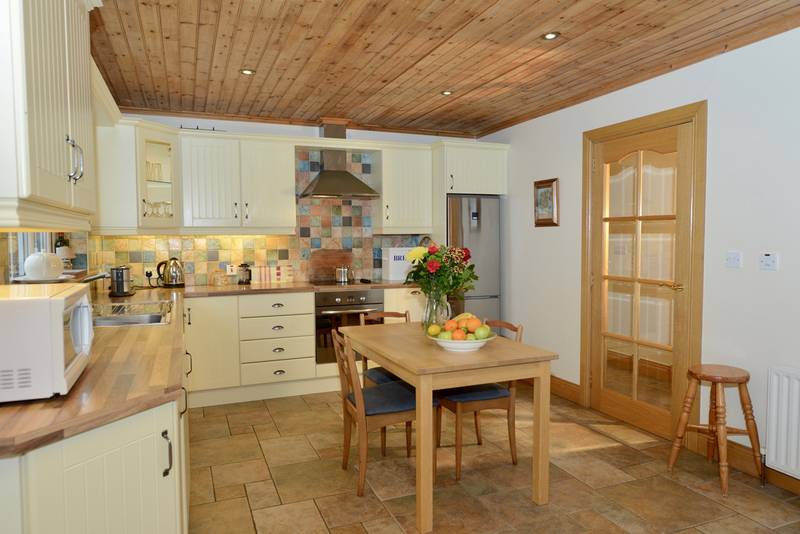 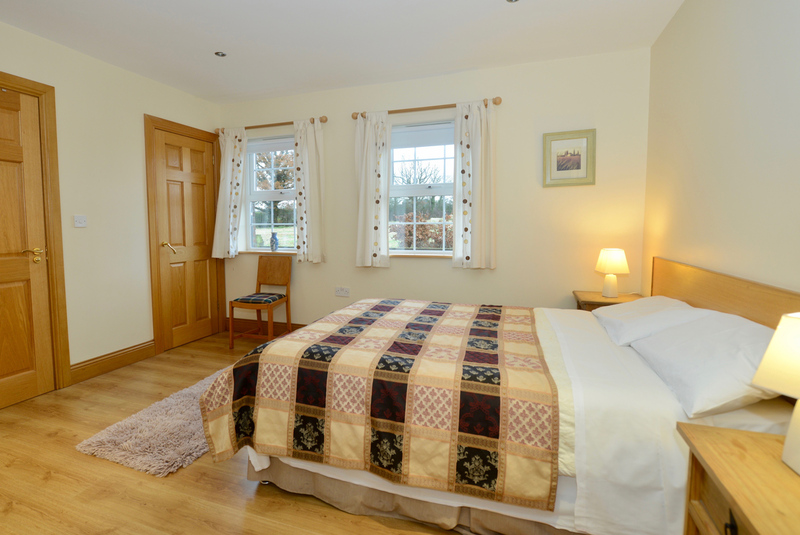 Oakfield Cottage is a large yet cosy 5 bedroom 2 story property which comfortably sleeps 11 people so great for large groups. 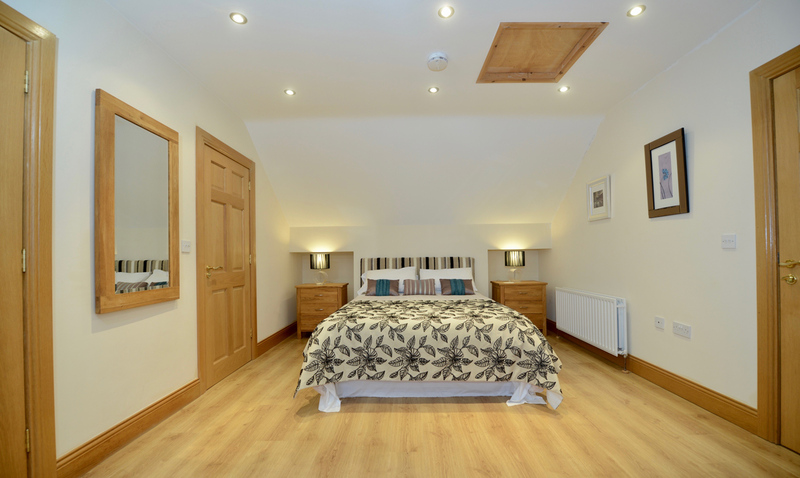 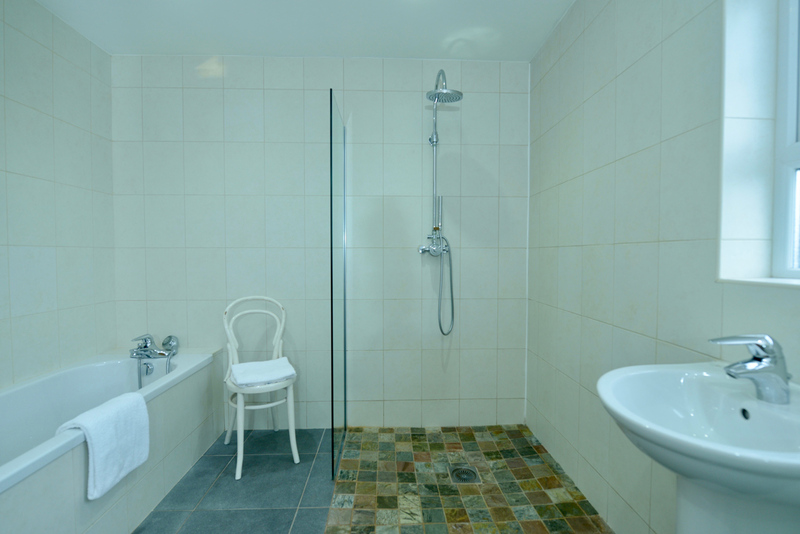 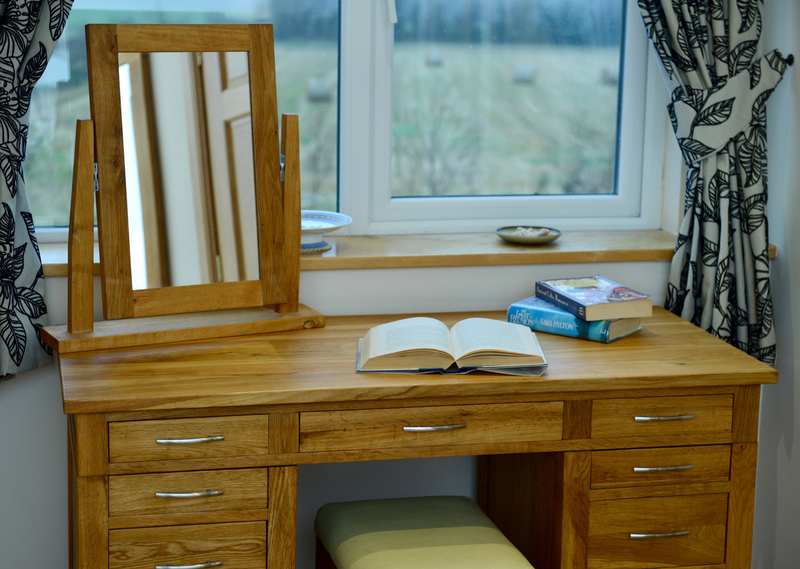 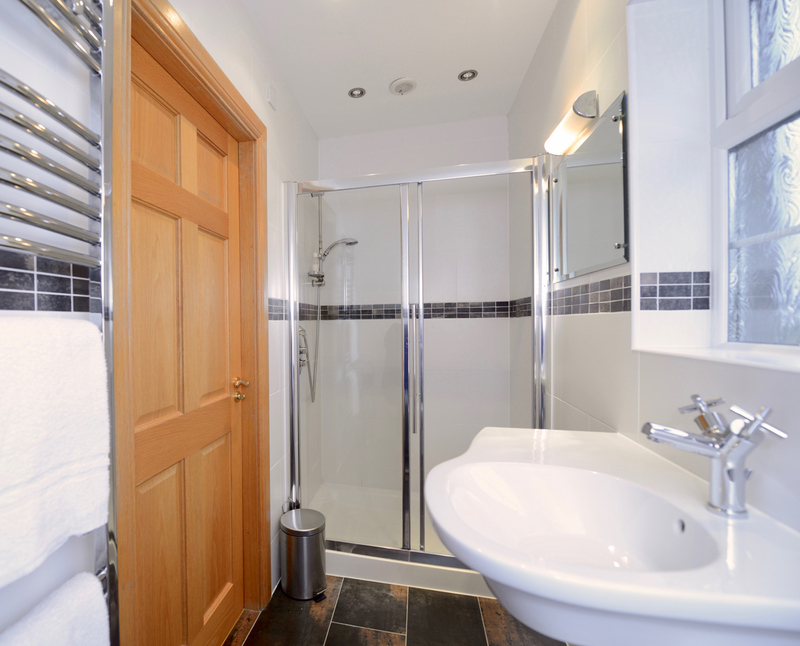 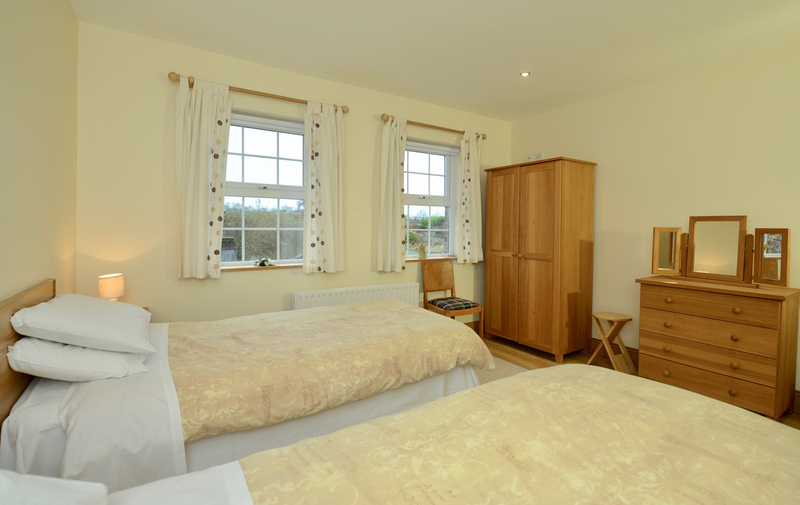 One Triple en-suite, that can be made up as a double and single or 3 single beds. 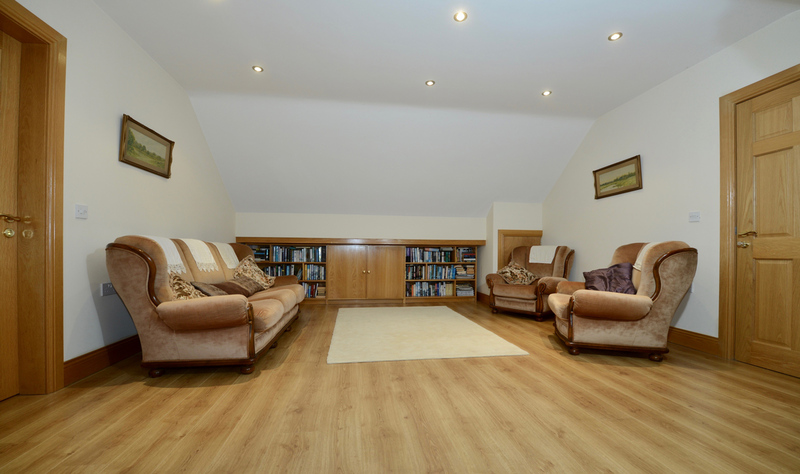 Upstairs there is another reception room that looks out onto some lovely sunsets and has a large collection of books. 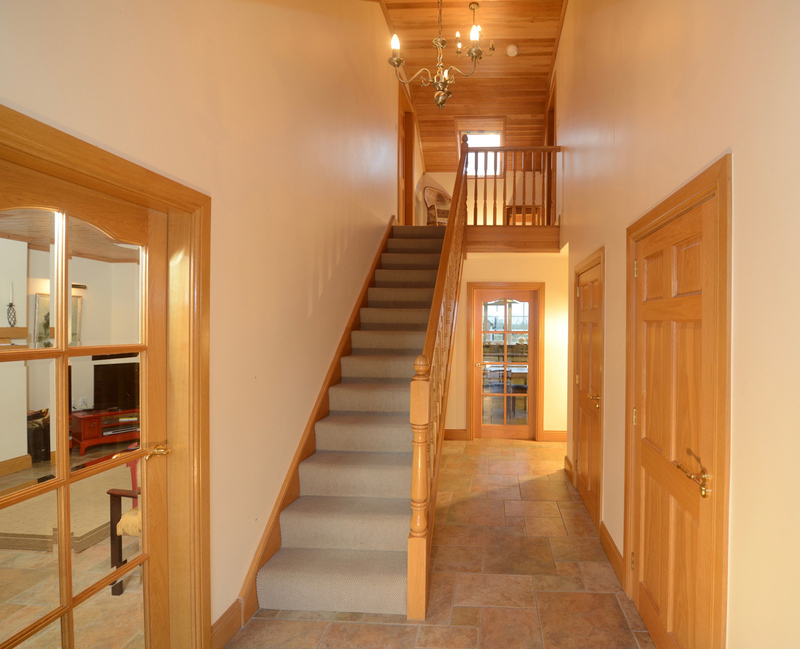 If things get a little too hectic downstairs then it's a good place to escape to. 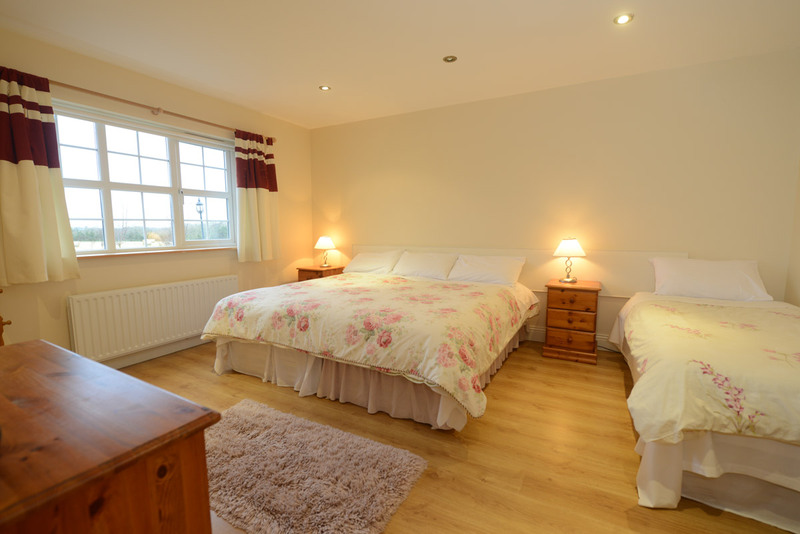 There are also two other bedrooms. 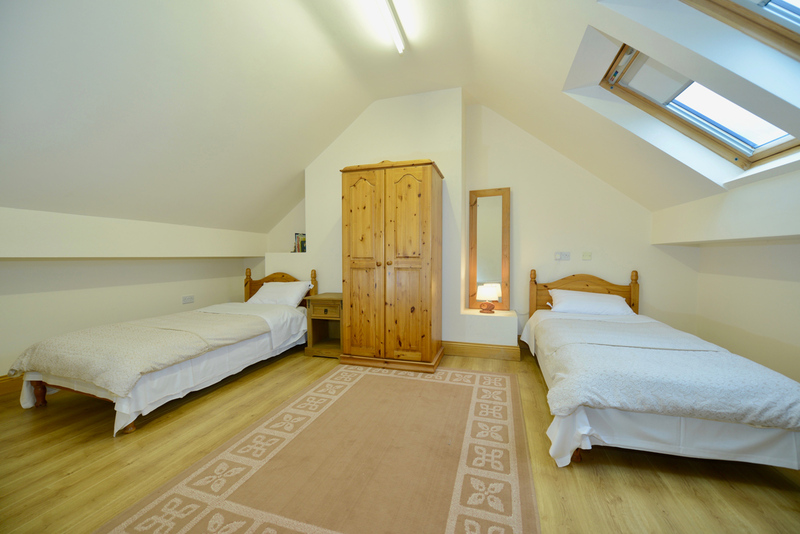 Bedding, towels and heating are included.